This Hancock Park shop encompasses a general store in addition to not one but two unique toy shops. The general store sells crafts and art, craft kits, dishware, jewelry and candles—more of catch-all gift shop than a general store. 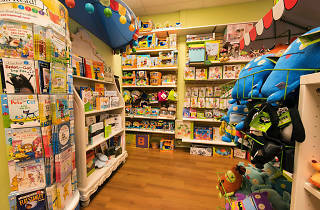 The main toy store, the "classic toy shop," has classic toys from decades past alongside modern classics, with games, puzzles, dolls, gag gifts outdoor toys and more, all geared toward children over 3. Got a teeny one? 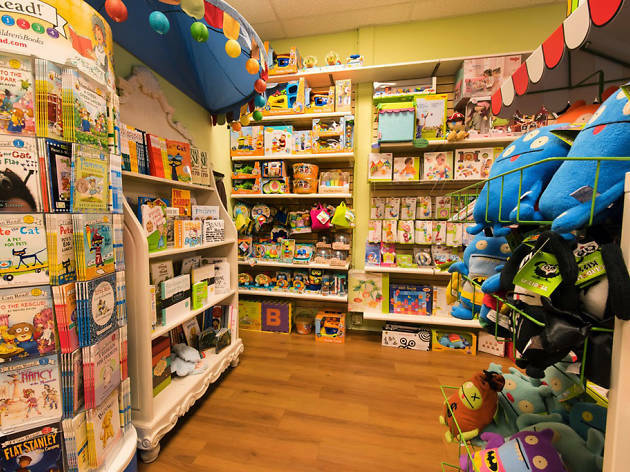 Check out the "early years" shop, where you'll find educational toys for kids under 3 alongside a curated selection of teethers, diaper bags, swaddles and other functional supplies for new parents.